@andy_vs @tristan_cordeboeuf - Thank you for your help! I am responsible for every aspect of this project. This project took me about 3 months of after hours work. 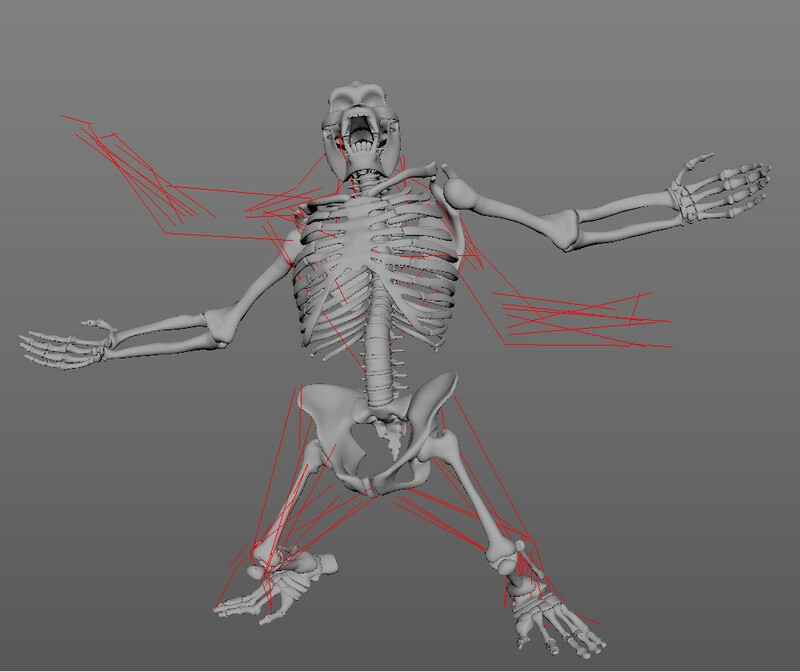 I used an amazing free asset from Turbosquid as a starting point for Bones and Muscles model. 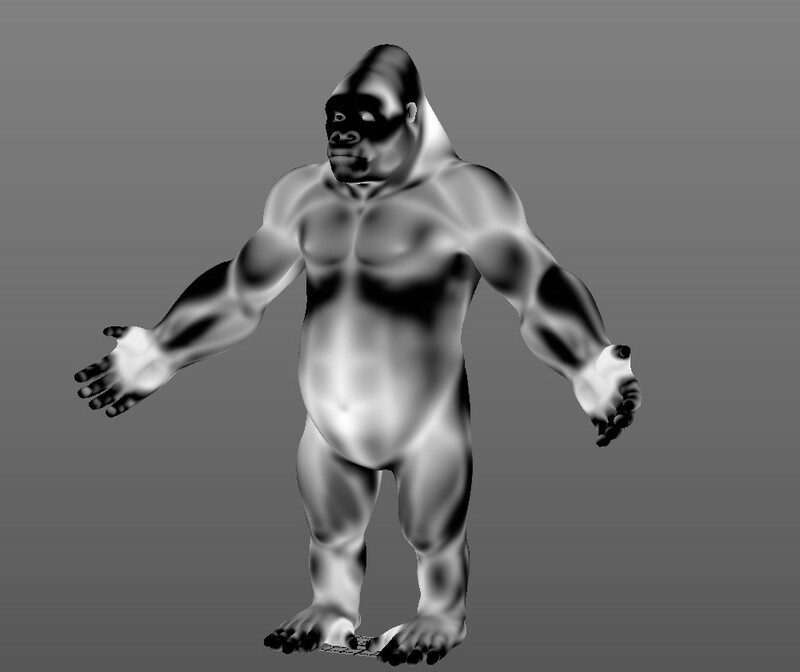 Than it was wrapped from the Human to Gorilla anatomy by using Wrap3d, Ziva and manual remodelling. For animation i used Motion Capture example from Autodesk Maya. It required a lot of fixing and manual animation due to anatomical differences. I probably overdid this settings, but it simulated fast anyways in compare to other simulation times. That was the hardest part for me to make. As this layer is very sensitive for any intersections and the animation that i choose is very aggressive and fast. I had to split my model into 7 different pieces and simulate them one at the time. That's because of my low RAM amount. Final image was rendered in Viewport 2.0 using ShaderFx. I used TGA PBL shader made by Kostas Gialitakis. 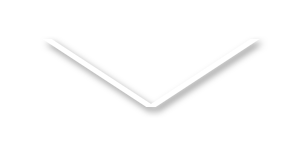 Mateusz Thanks for sharing your results, really great work! There are one more thing i would like to share about creation process of this project. So i came up with two things that, i think, might be cool. And (propably) all of you already knew this things, or i could be simply wrong in my assumptions but i decided to share anyways becouse it might be helpful to someone. I wanted to figure out the way of making my muscles fire before the bones do, so it looked like they are driving the bones (the reality) and not the other way around. You can see the muscles fireing and letting go before the movement. I think that the frame offset for this test was set to 5 frames. And perhaps it could be bigger, but i will try to play with this thing more next time. So this solution is not perfect (mainly becouse one offset value for entire scene is simply bad) but i think if perfected it could give some better results. For one i think that this time offset could be interpolated individually for each line, and depending on the velocity of action. So if the change in the line and its velocity is high, the offset should be lower, and if the action is slower, the offset is bigger etc. This is just an idea, that someone may be willing to adopt. So i figured out the the bigger fat layer beneath the skin, the bigger should wrinkles be. 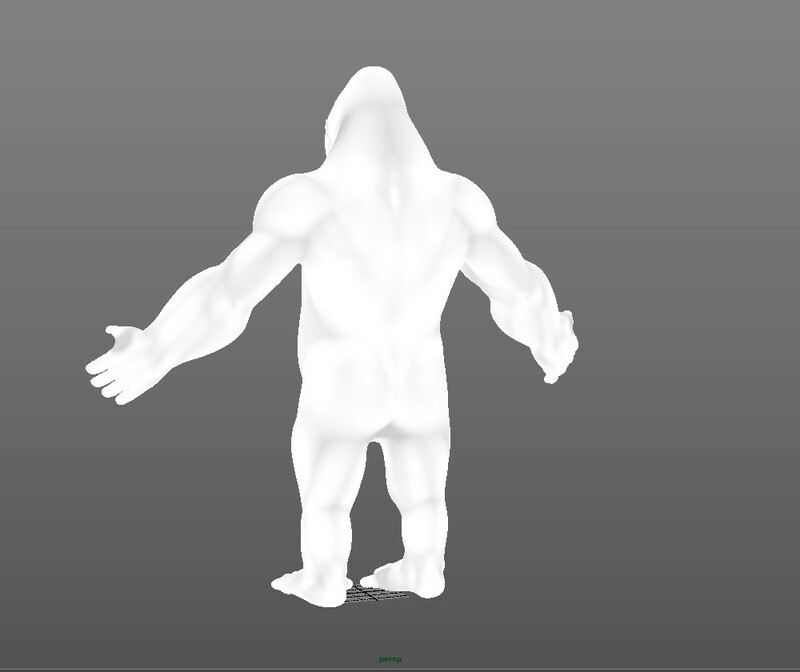 With that in mind i created a height map between muscles + bones and a skin. I used this map to drive my medium level of wrinkles. Thats all, i hope it will help someone with their awesome projects! These results are super impressive!! A lot of great stuff going on -- quality base animation, the overall silhouettes, the shapes of the muscle groups through a range of poses, choices around jiggle frequency (i.e. giving the character appropriate weight), shapes coming and going beneath the skin etc. Amazing .. thanks so much for sharing!